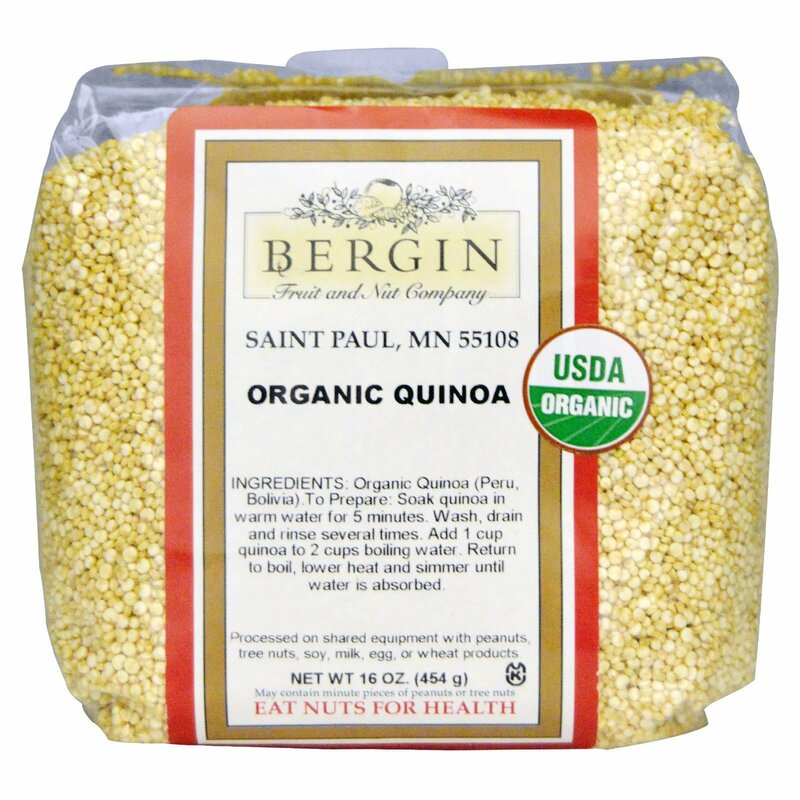 To Prepare: Soak quinoa in warm water for 5 minutes. Wash, drain and rinse several times. 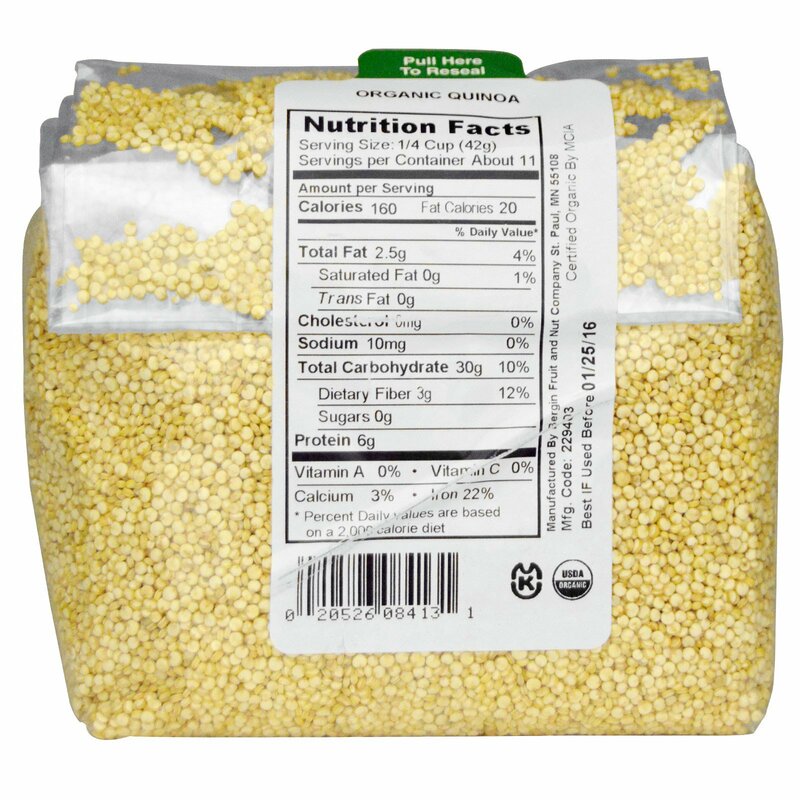 Add 1 cup quinoa to 2 cups boiling water. Return to boil, lower heat and simmer until water is absorbed.